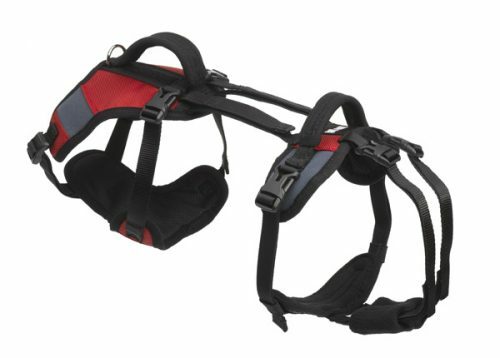 To fit approx 13-30kg, neck approx 30-65cm, chest approx 40-90cm, waist approx 40-60cm. 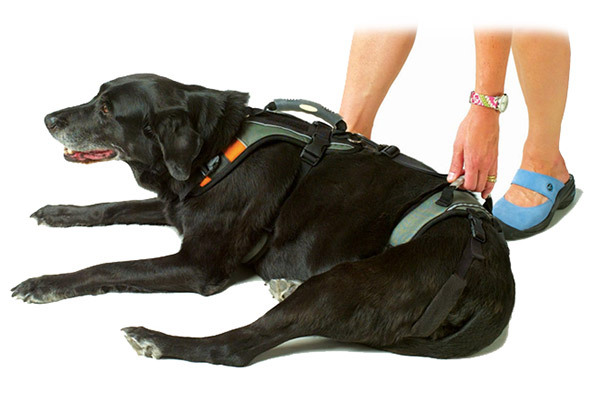 The Help Em Up is safe to wear 24/7, so there’s no more panic as you try to help your dog when they get up unexpectedly. 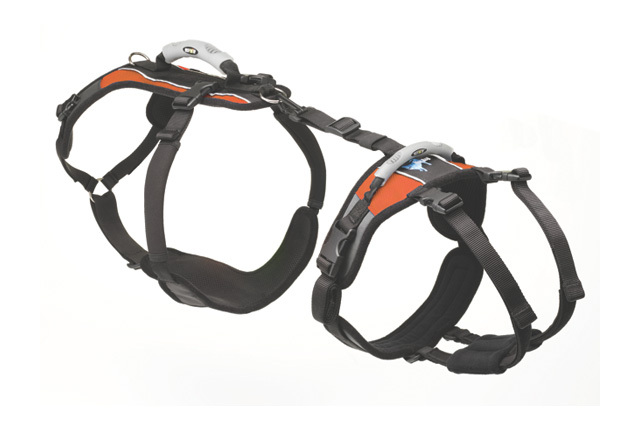 Dogs with bladder and bowel issues are catered for as the harness is fully washable (we recommend a delicates bag). 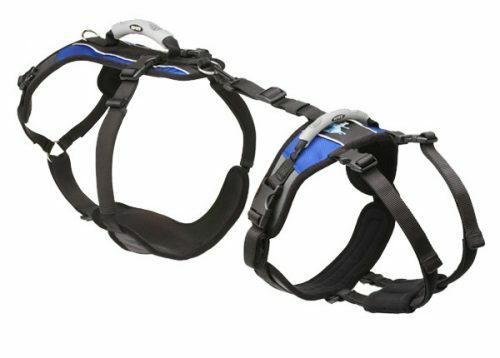 A complete shoulder and hip harness system that literally lifts the lives of aging or recovering dogs! 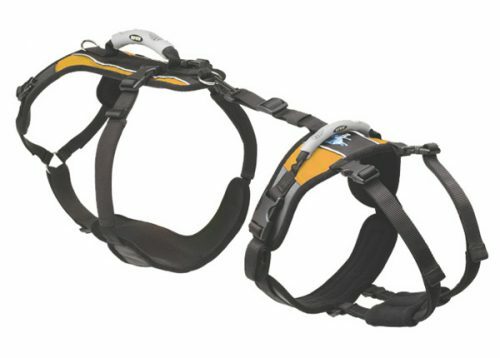 By placing a pair of handles where you can quickly reach them, this unique dog harness allows you to lend support at any time. 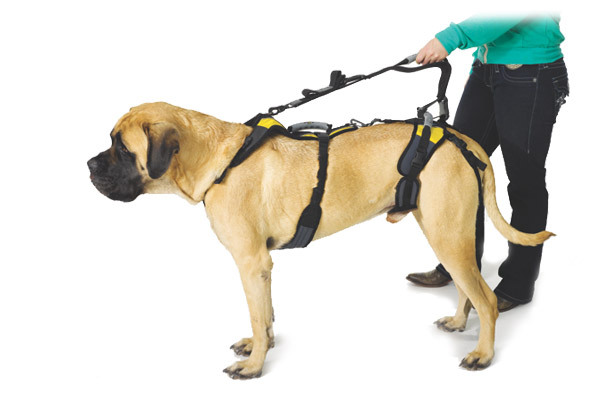 We want your pet to receive the correct size first try, so instead of placing your order online, please email us a short (10 second) video of your pet (preferably shot from ground-level and side-on, walking as best they can) so we can analyse their movement and recommend the best option for their particular condition. Please send your video to theteam@wholefamilyhealth.com.au or send it via Facebook Messenger to Whole Family Health. If you need any help, please phone (02) 9833 3363 and one of our friendly team will assist you. Most of our products are in stock at all times, and sending the right product first try will minimise the time your pet waits for help.